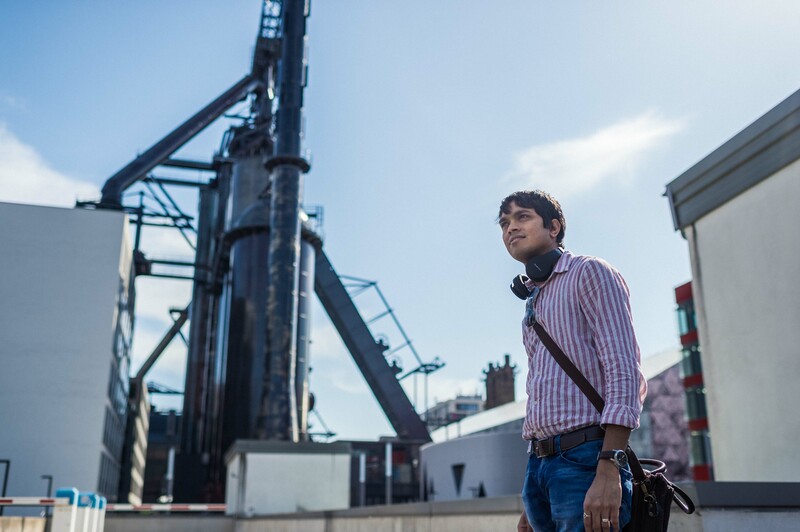 Indian national Himmat Gundecha, Senior Business Analyst, Nomura Bank moved to Luxembourg from Mumbai to develop his career in banking. Indian national Himmat Gundecha, Senior Business Analyst, Nomura Bank moved to Luxembourg from Mumbai to develop his career in banking. His passion is cricket, and after work, he can be found practising at the Optimists, the oldest cricket club in Luxembourg.